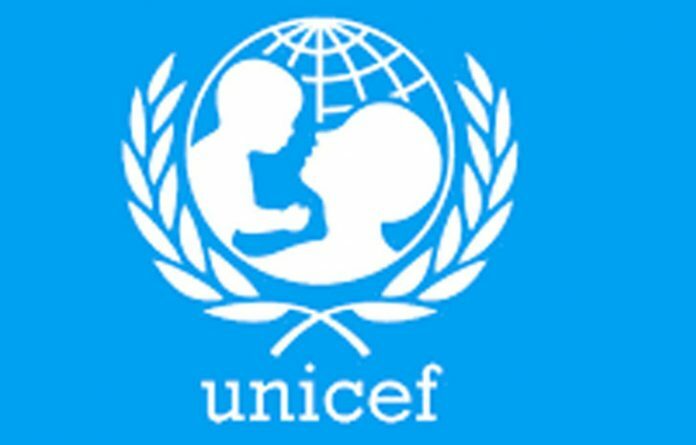 The United Nations Children Education Fund (UNICEF) has expressed worry over the alarming low level of birth registration in Nigeria as the country has the largest population of unregistered children among eight of the 10 countries with the lowest levels of birth registration are in Sub-Saharan Africa. Mrs. Sharon Oladiji, Child Protection Specialist, UNICEF, said this in Kano on Wednesday at a two-day Media Dialogue on Birth Registration. Oladiji also said that only eight per cent per cent of under-five children are registered in Nigeria, http:br.rapidsmsnigeria.org. She noted that birth registration is a key issue evidenced by a birth certificate and requires urgent attention. “Currently only eight per cent of under-5 children are registered in Nigeria: http:br.rapidsmsnigeria.org. Noting that about 62 per cent of children were given birth to outside Nigeria’s health facilities, Oladiji stressed that advocacy at all state levels, if strengthened would support birth registration. She said the importance of birth registration to the national development could not be over-emphasised as this would allow the government to take right policies for the betterment of all citizens. She also said only 40 per cent of women access healthcare facilities which were a major problem in birth registration saying when women don’t visit the healthcare, how do you expect them to register. She noted that the 2013 National Demographic Health Survey (DHS) revealed the low level of registration which could not be traceable to only ignorance of rural community dwellers while calling on civil society organisations and the media to rise up to the challenge. Earlier, the Minister of Information, Culture and Tourism, Alhaji Lai Mohammed said, there was need for widespread media campaign to enlighten and create awareness in homes, communities and at all levels of government on birth registration. Mohammed, who was represented by Mr. Olumide Osanyipeju, Head of Advocacy, Child Right Information Bureau in the ministry, said the low awareness of birth registration had resulted to lack of planning. He added that the media campaign would drive demand for birth registration services and promote increased knowledge on the importance of birth registration. 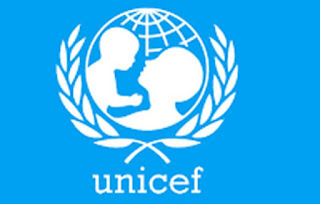 UNICEF reports that 18 states and the FCT with under-five population projections totaling over 20 million are being considered for integrated birth registration uptake approach. They include: Adamawa, Kebbi, Niger, Borno, Jigawa, Bauchi, Kaduna, Katsina, Kano, Sokoto and the FCT. Others are Ekiti, Enugu, Ondo, Rivers, Oyo, Ogun, Benue and Lagos state.